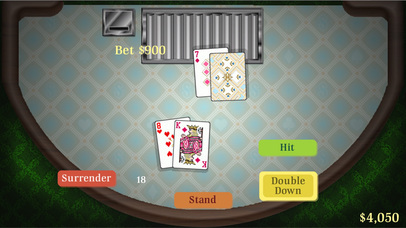 POCKET BLACKJACK 21 — VEGAS VS MACAU FREE by Super Speed Studios brings the authentic blackjack casino experience to you. 21 has never been more fun! Lets step up to the table and feel the thrill of winning BIG money against the AI. 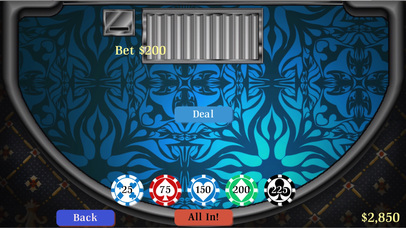 Split, double down or even learn card counting to become a high roller. 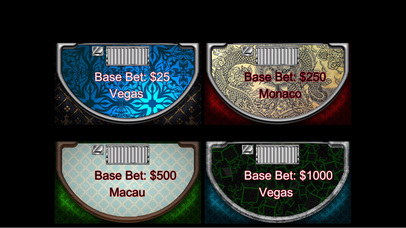 Sharpen your skills before your next big trip to Vegas, Monaco, or Macau! Wanna try your hand in the high stakes tables? 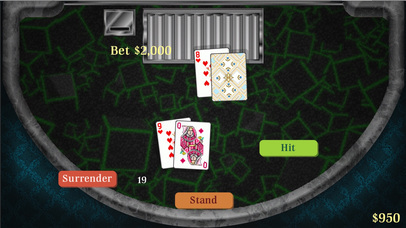 This is a free Blackjack game that you can play against the dealer. 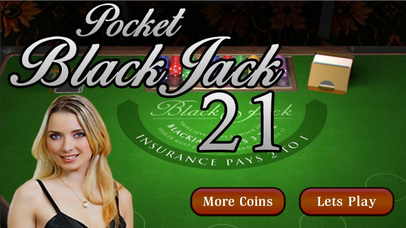 So what are you waiting for, Download Pocket Blackjack 21 today and master your game!